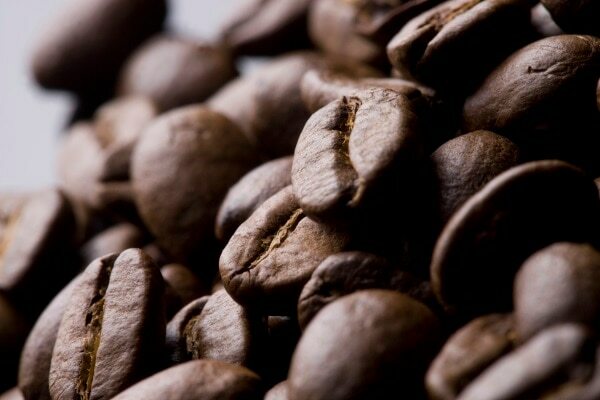 people who share our passion for coffee and our desire for excellence. Apply for the job that is right for you or send us your CV for future vacancies. At Lavazza, we are always on the lookout for new talent, people who share our passion for coffee and our desire for excellence. Apply for the job that is right for you or send us your CV for future vacancies. Can’t see any positions currently open that match your professional skills? and will contact you directly if your profile is in line with what we’re looking for. You can still send us your Curriculum Vitae. For over 120 years, Lavazza has pursued a business vision centred on passion for what we do, our product and the area in which we operate. Over four generations of entrepreneurs, each company of the Group has contributed to Lavazza’s growth, transforming it into what it is today, never diverging from the values inherited from its founder, Luigi: passion, determination, commitment, competence and honesty. These are the principles that guide us but also represent what we are looking for in those who want to join our company. In 1935, during a trip to South America, Luigi Lavazza expressed his dismay at the destruction of whole batches of unsold coffee — an experience that left its mark on him, and shaped his business vision. 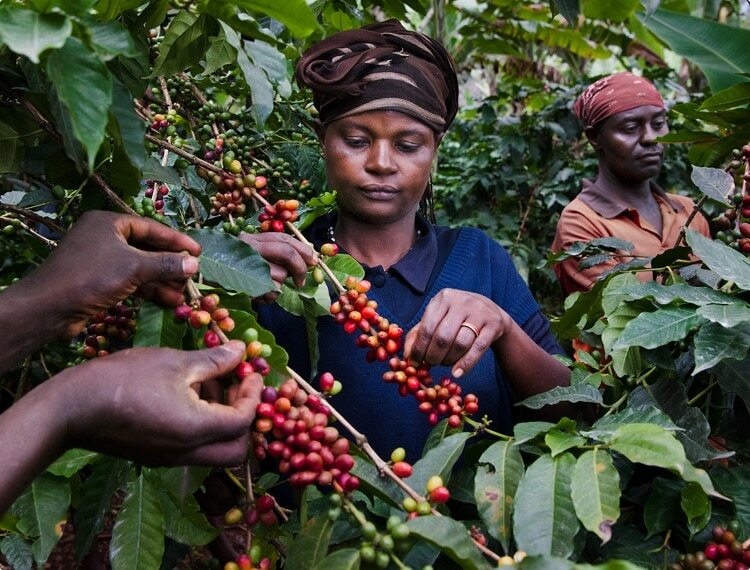 Since then, Lavazza has always paid great attention to the economic, human, environmental and cultural assets of the countries in which it operates, with tangible actions that benefit the coffee growers and their communities. Nuvola is the name of the redevelopment project promoted by Lavazza, under an agreement with the City of Turin, of the former Enel power plant in the Aurora district, an area that has always been characterised by industrial and artisanal activities, as well as residential buildings. 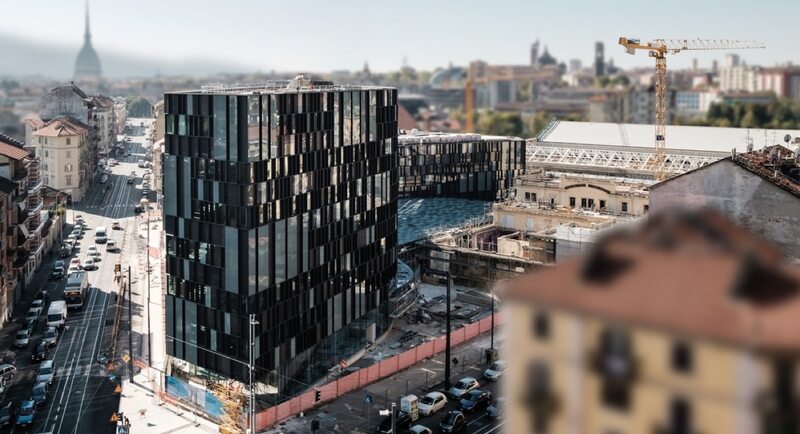 Our new headquarters accommodates all 600 Lavazza employees in 2,600sq m designed to represent a place for socialising and spreading culture, as well as a working environment.